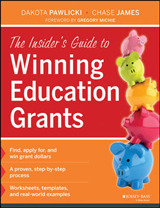 For educational administration and leadership students taking school finance courses. 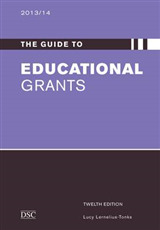 A popular, user-friendly school finance text that is both current and comprehensive. 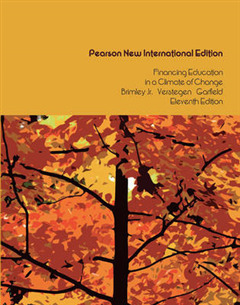 The newly revised eleventh edition of this classic school finance text retains its practical tone and superior presentation while adding the most up-to-date information and material regarding education finance. 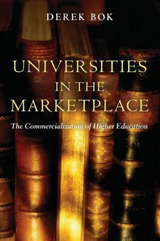 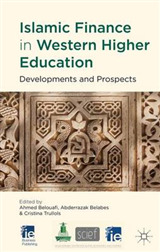 Providing readers with a firm knowledge of all facets of financing education - along with a number of helpful pedagogical tools such as clear tables and end-of-chapter assignment projects - this new edition adds information on hot button topics including the economics of education, recent and relevant court decisions, and the ongoing debate about school vouchers, tax credits, and charter schools. 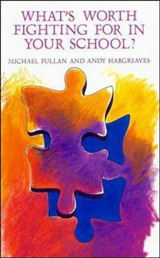 What\'s Worth Fighting for in Your School?